- I can get IP address from DHCP only when I connect directly to the PVC , because the DHCP is located and worked only on teh PVC. - When connecting to the same SSID but with un-PVC access point , I will never get dynamic IP address. at your switch ports (with attached access points) you have to tag the vlan of the SSID. And if the AP are at different switches you need to tag this vlan also at the switch connections. 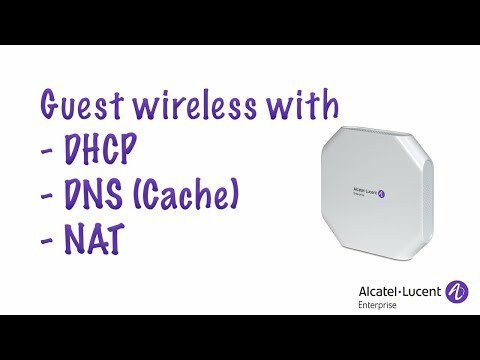 what are Pros/Cons of having the AP do DHCP&NAT vs letting a Router e.g. Lancom do DHCP? Im atm deciding between those scenarios. Both is working. But if you NAT your wireless guest traffic f.e. at the AP mostly you need special policies to block this traffic to the company network. 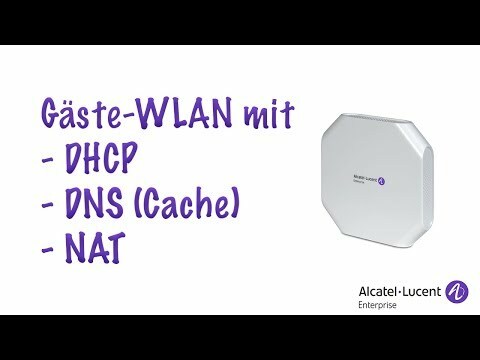 So I prefere to use NAT at a firewall/router. All the guest traffic are within a guest vlan and will be forwarded through whole the wired network to this gateway (and this is the dhcp server too).